Junior Cycle for Teachers (JCT) is a dedicated CPD continuing professional development support service of the Department of Education and Skills. 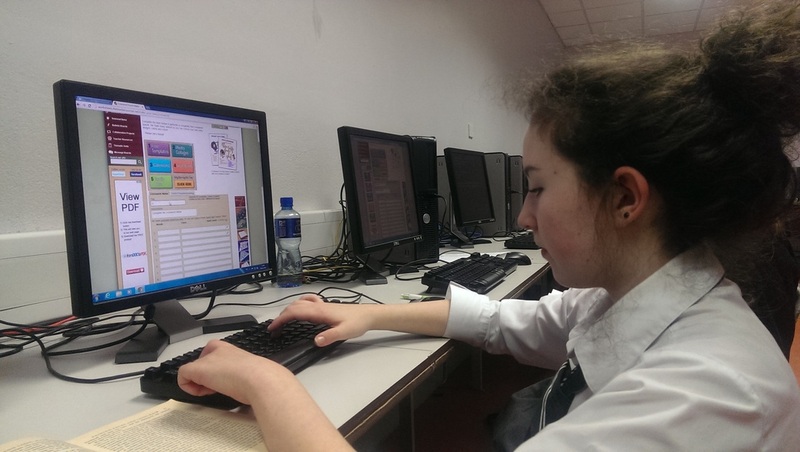 The aim of JCT is to support schools in their implementation of the new Junior Cycle Framework. Ongoing updates on the EUfolio project and pilot implementation were provided by EUfolio mentor Sinéad Tuohy to management and advisors in JCT throughout the two years of the project (December 2013, May 2014, September 2014, February 2015). This enabled advisors to discuss the benefits of ePortfolios in teaching and learning with schools. 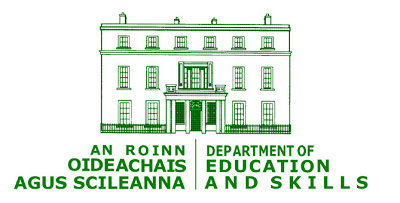 The NCCA mission is to advise the Minister for Education and Skills on curriculum and assessment from early childhood to the end of second level; to engage with learners, teachers, practitioners, parents and others to support innovation in schools and other educational settings and to undertake, use and share research as a basis for advice and debate on education. Ben Murray, EUfolio project mentor presented the EUfolio project and preliminary pilot implementation findings to the council of the NCCA (National Council for Curriculum and Assesment) in February 2015. The Professional Development Service for Teachers is a support service providing CPD for teachers and school leaders in both primary and post primary schools. Anthony Kilcoyne, EUfolio mentor and PDST Leadership team leader presented the EUfolio project and the Irish classroom implementation to PDST leadership associates in February 2015. These leadership associates are involved in providing ongoing supports to school leaders. 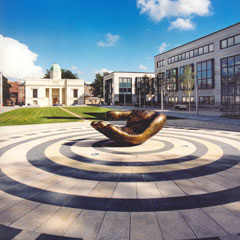 ATECI (Association of Teacher's Education Centres in Ireland) is the umbrella organisation of the 21 full-time and 9 part-time Education Centres in Ireland. It represents the interest of the network as a whole including both part-time and full-time Directors, staff and management committees of all centres. Eufolio mentor Anthony Kilcoyne presented the EUfolio project and pilot implementation to Education Centre directors on 26th February 2015. 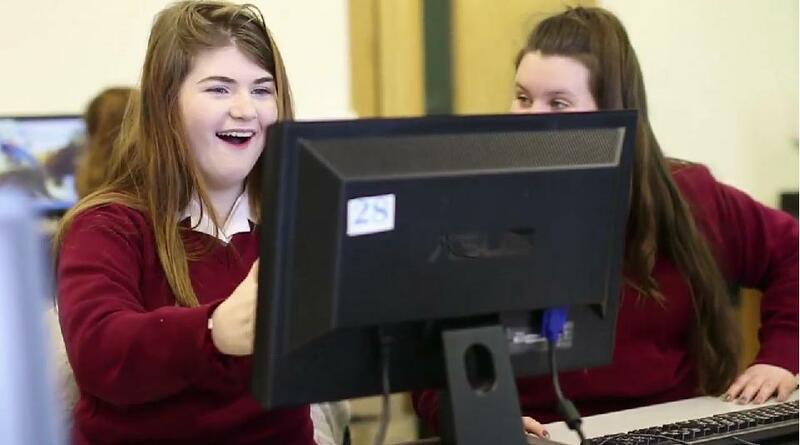 ﻿As part of the development of a Digital Strategy for Schools by the Department of Education and Skills a comprehensive engagement with education stakeholders took place. As part of these engagements the Department discussed the emerging themes and recommendations from the Strategy and the Eufolio project was highlighted as a means to enable the system to engage in innovative and evidence-based research programmes. The Eufolio project will also be referenced in the final digital strategy. 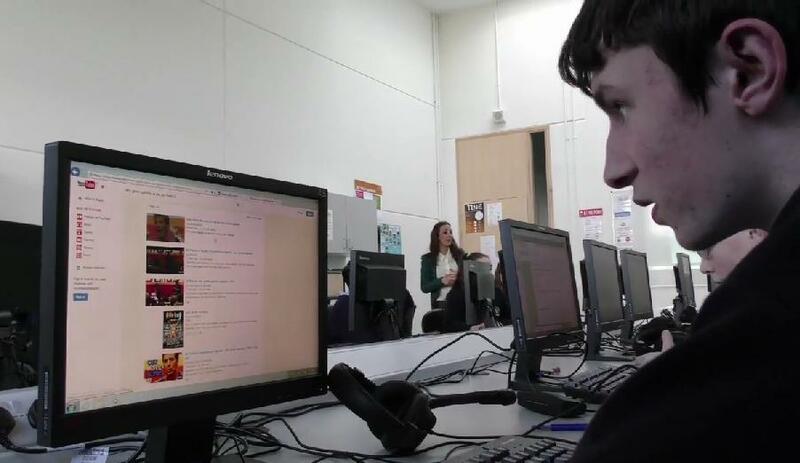 Throughout the Eufolio project, regular briefings were provided by EUfolio project manager Rita Sexton to the Curriculum and Assessment Policy Unit in the Department of Education and Skills.